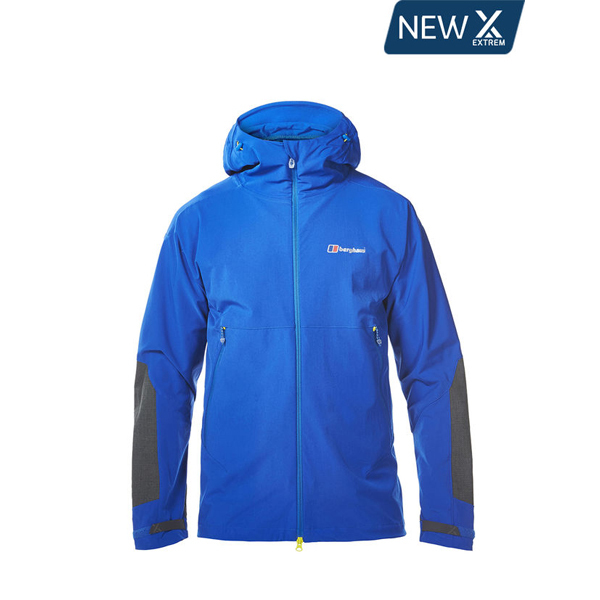 A lightweight, technical summer alphine climbing jacket that packs small in your rucksack and provides waterproof protection when the weather turns. This is the most technical Paclite in the world. 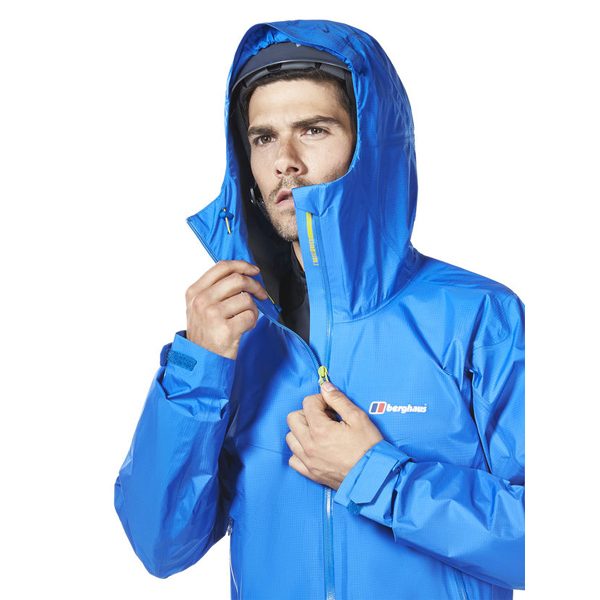 With a helmet compatible hood and internal adjustment the Extrem Paclite Jacket is your perfect companion for bad weather days in the mountains. 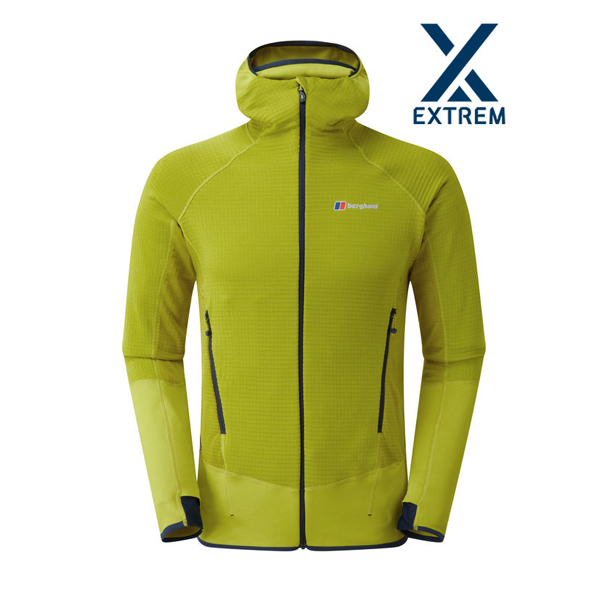 Designed to provide fantastic freedom of movement with a durable construction for protection against the rock. Made with Colourkind eco fabric partnered with Gore-Tex Paclite - kinder to the environment using 89% less water and 63% fewer chemicals in its production. 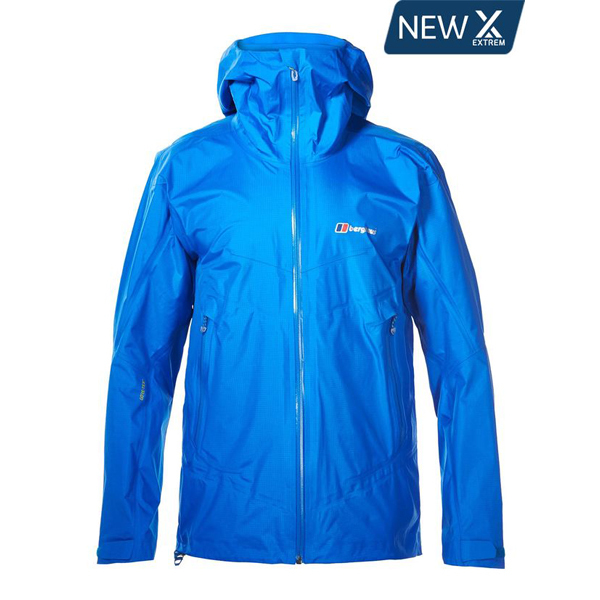 100% WATERPROOF - Colourkind eco fabric partnered with Gore-Tex Paclite is 100% waterproof and breathable, guaranteed. 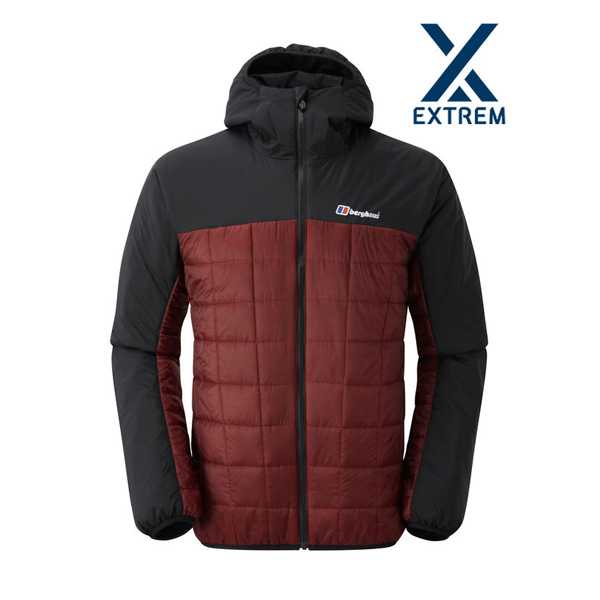 LIGHTWEIGHT AND PACKABLE - Fabric easily packs into the pocket of the jacket for compact storage. 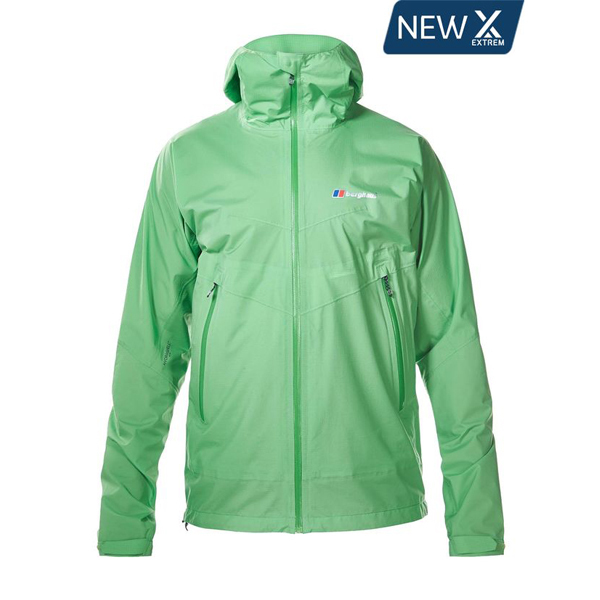 HELMET-COMPATIBLE HOOD - Allows the hood to be comfortably worn over a climbing helmet during belays. 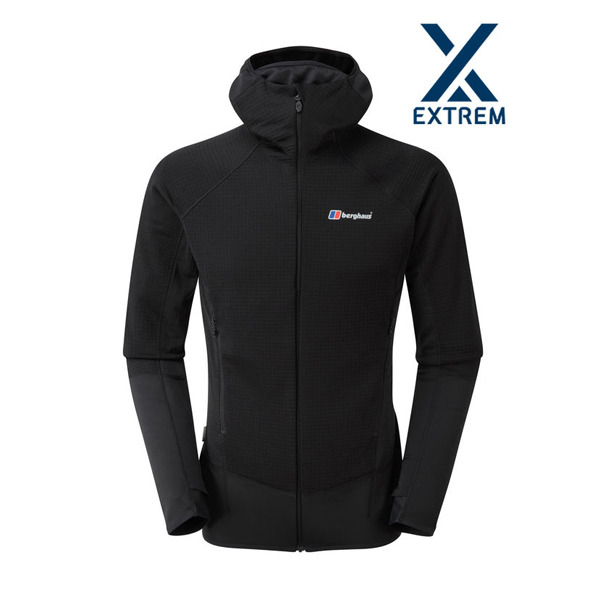 Fully adjustable hood designed to keep shock cord in place inside the jacket. A technical fit with fantastic freedom of movement across the chest. Internal stash pocket that doubles up as a stuff sac for no fuss packability. Adjustable cuffs with Velcro for a close ergonomic fit. 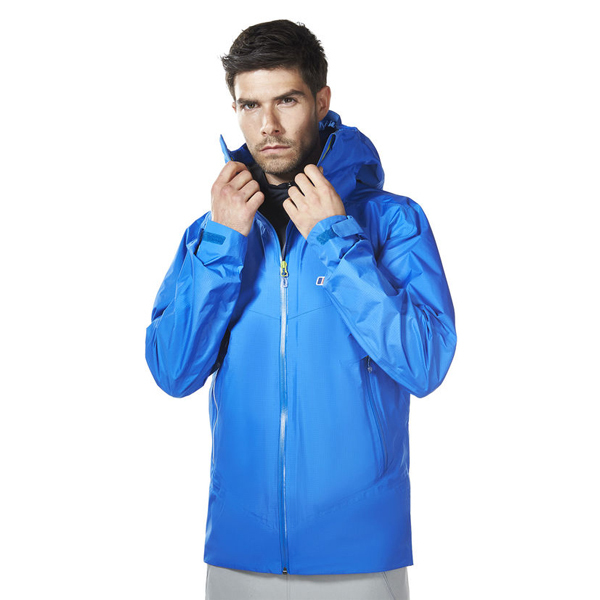 Part of our Made Kind collection – performance gear that's kinder to the planet. YKK zips with grown on zip garage for added protection. Rear hood adjustment using single pull cordlock. Underarm lift and articulation through elbows for great freedom of movement when reaching high. 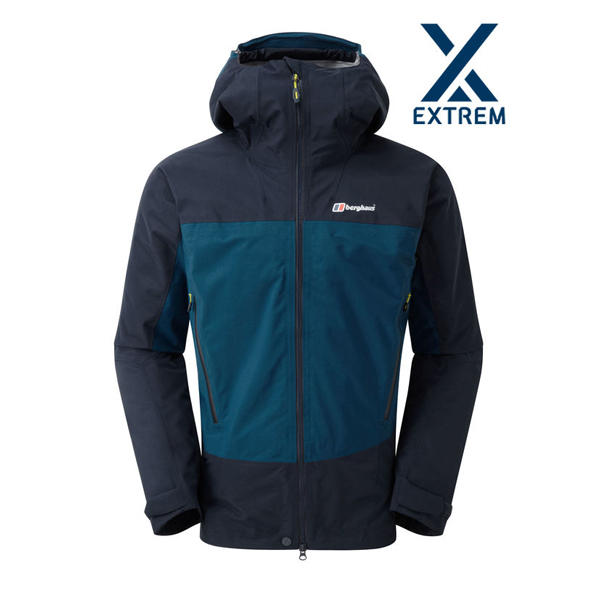 High quality seam engineering for a durable construction. 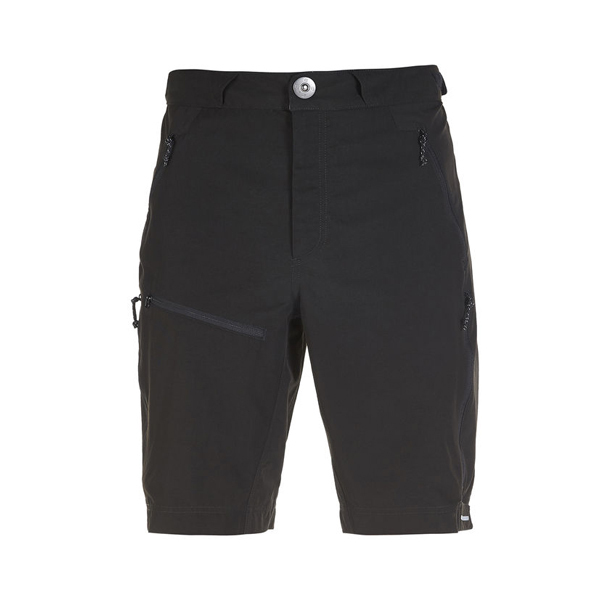 Two venting hand pockets that are accessible when worn with a harness or backpack. An internal phone specific pocket holds device in place and keeps secure when on the move. Internal stash pocket that doubles as stuff sac for no fuss packability.